MUST SEE 3D VIRTUAL TOUR! 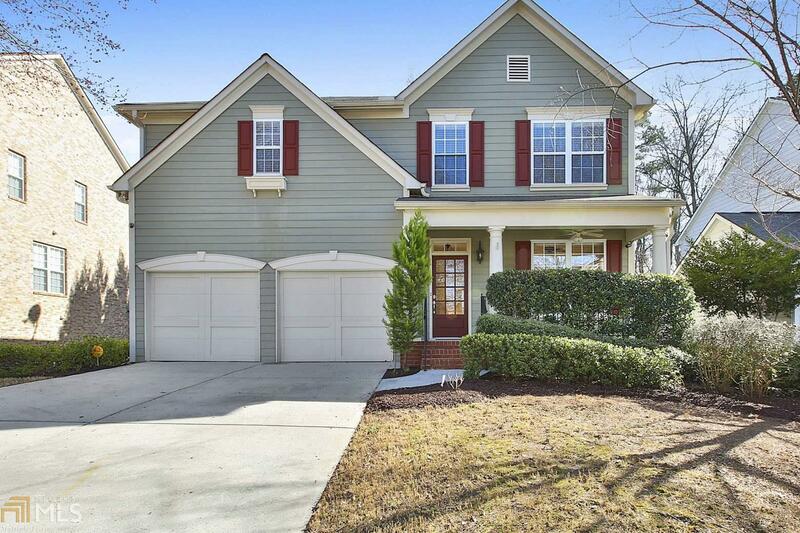 Incredible home in the Heart of Peachtree City&apos;s Centennial Neighborhood. Enjoy the rocking chair front porch. Enter into gleaming site finished hardwoods throughout the entire home. New interior paint. Foyer enters into living room/dining room area. Beautifully updated kitchen w granite counter tops. Tile back splash, under cabinet lighting & SS appliances. Opens to eat in area & fabulous great rm w/ cozy fireplace. 4 bedrooms, 2 full baths, loft & laundry on second level. Master suite w/ vaulted ceiling, gorgeous tiled shower with seamless glass, garden tub, double vanity & oversized master closet. Large deck overlooks private fenced in backyard. Full unfinished basement. Enjoy swim & tennis amenities. Close to shopping & schools.